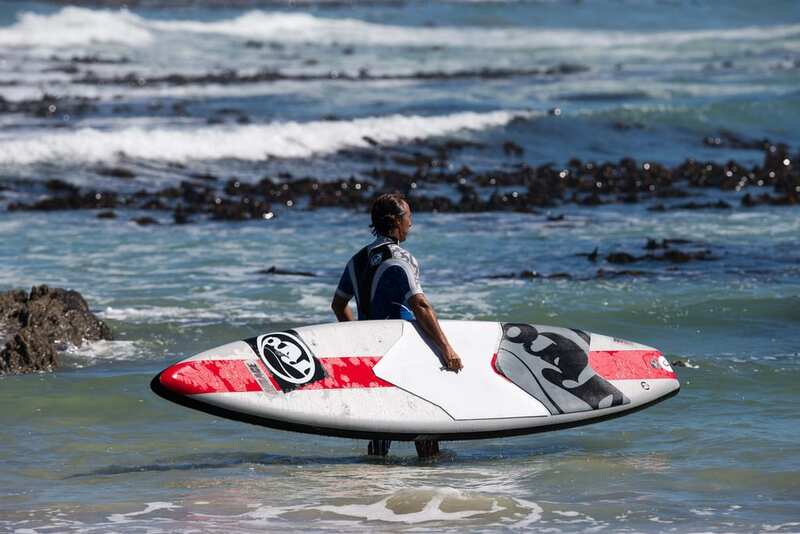 Can you imagine to be able to go as fast on an inflatable board as you can do on a full Carbon board? 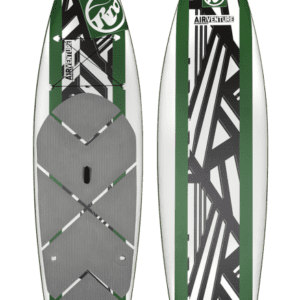 This is what the AIRACE does. 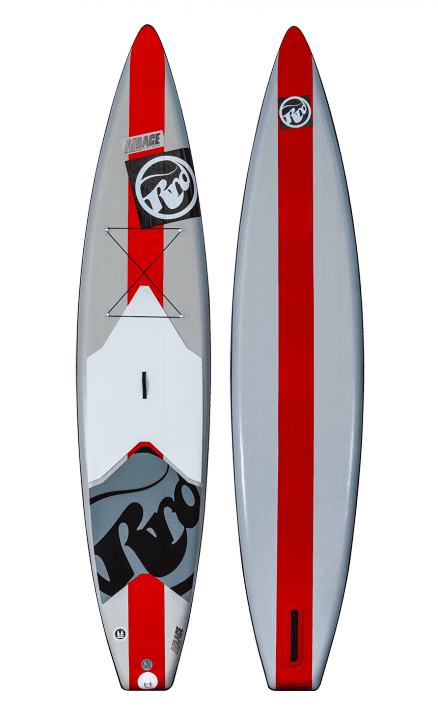 Stable, practical and furiously fast! 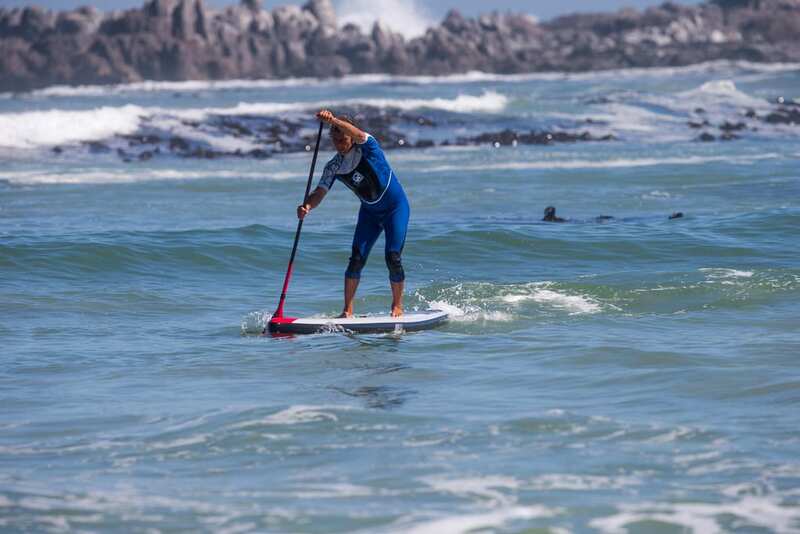 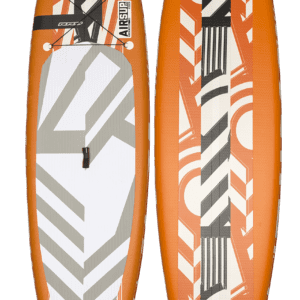 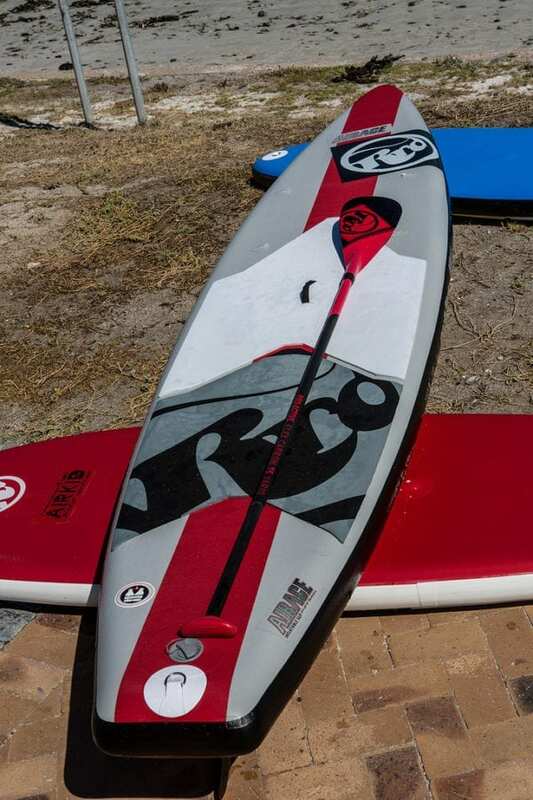 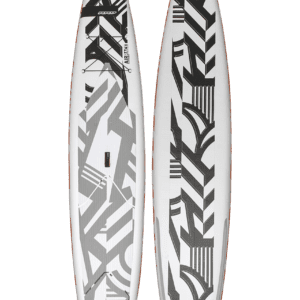 The special narrow nose and mid width 30” outline design, a 6” profile thickness and a super flat scoop rocker line makes the perfect recipe for a great competitive board to be used on flat water races and for pure pleasure fast rides.